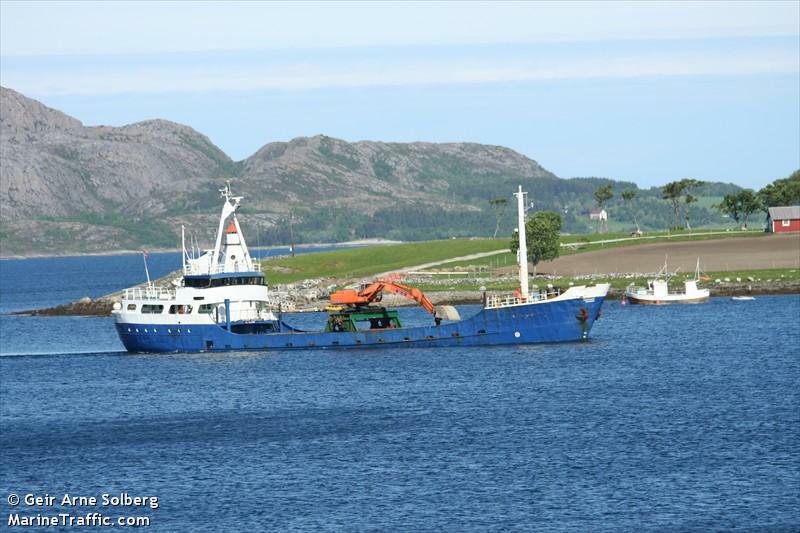 The 52 meter long sand vessel Stig Halle became disabled off Verrabotn, Norway after suffering engine failure. 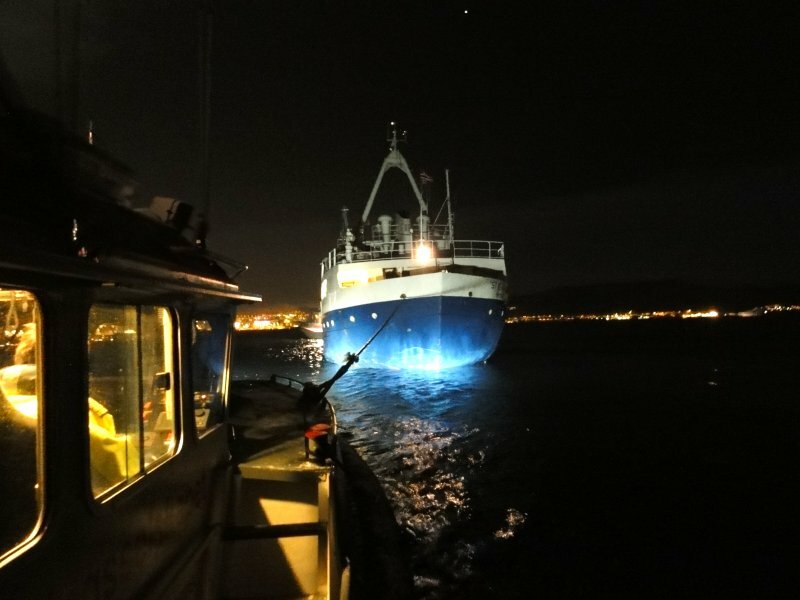 The vessel requested assistance and the Norwegian Sea Rescue dispatched two lifeboats to the scene. 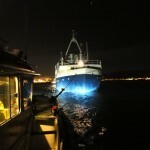 The lifeboats were able to take the Stig Halle under tow and proceeded to Trondheim. No reports of injuries, damage or pollution being released. Reports state winds were gusting up to 60 km per hour. 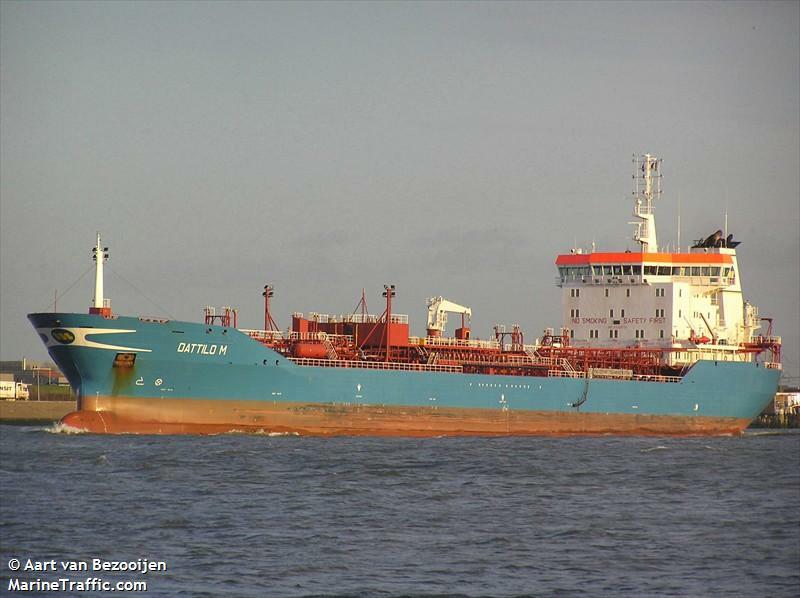 The 21600 dwt chemical tanker Dattilo M became disabled in bad weather near the island of Kythnos, Greece. 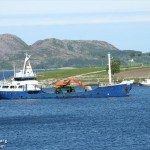 The tanker was taken under tow by the tug Aegeon Pelagos. 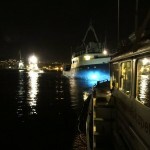 The vessels proceeded to Piraeus Roads where the Dattilo M dropped anchor. No reports of injuries, damage or pollution being released. The 142 meter long, 9638 dwt boxship Eastern Bay became disabled near Rotterdam, Netherlands after suffering an engine failure. 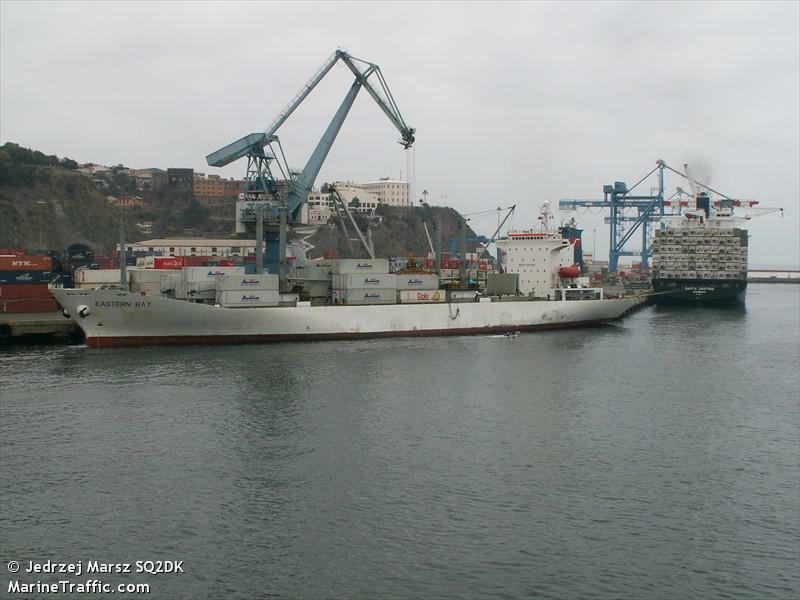 The Eastern Bay requested assistance and two tugs towed the vessel back to Rotterdam. 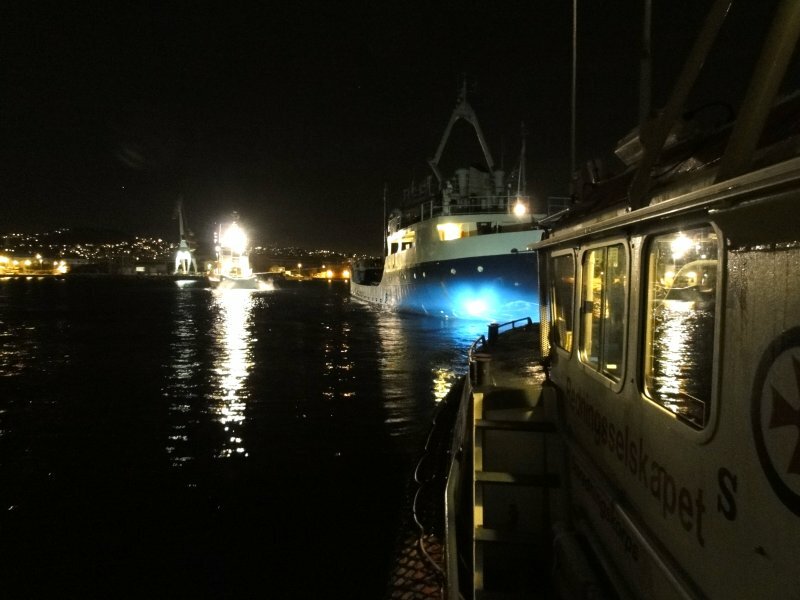 The crew were able to make repairs and the vessel continue on its voyage to Philipsburg, St. Maarten. No reports of injuries, damage or pollution being released.